Students and parents are disappointed with the decision. 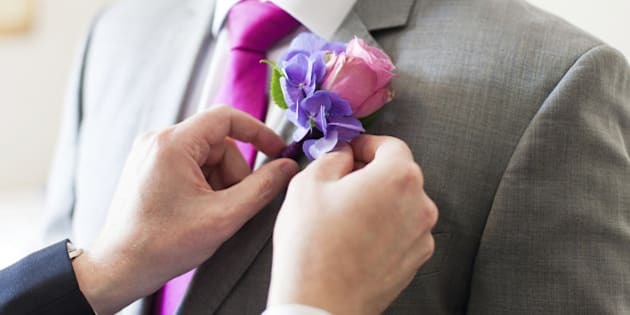 Finishing touches for a formal event. REGINA — Grade 12 students in Regina can kiss the tradition of the graduation banquet goodbye. Letters were recently sent home from all high schools in the Regina Public Schools system indicating that after collaboration with principals, the decision was made to no longer host banquets. Spokesman Rick Steciuk says the primary concern was one of equity, pointing out that many families couldn't attend the $50 to $60 per-person tickets for the dinners. Steciuk says the banquets also became too much for school staff to handle, adding there were concerns about the legal obligations placed on them for the safety and well-being of all attendees. She says she's also disappointed for her parents, who had been looking forward to the banquet. Steciuk says school will still have graduation ceremonies that parents can attend. A spokesman from Regina Catholic Schools says they will continue to hold their own graduation banquets.